This 15,000 sq. ft. building has many possibilities for usage. 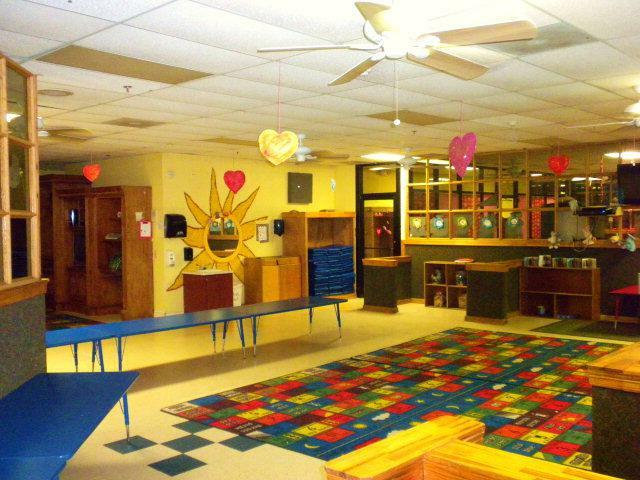 It is currently being used as a daycare center facility. 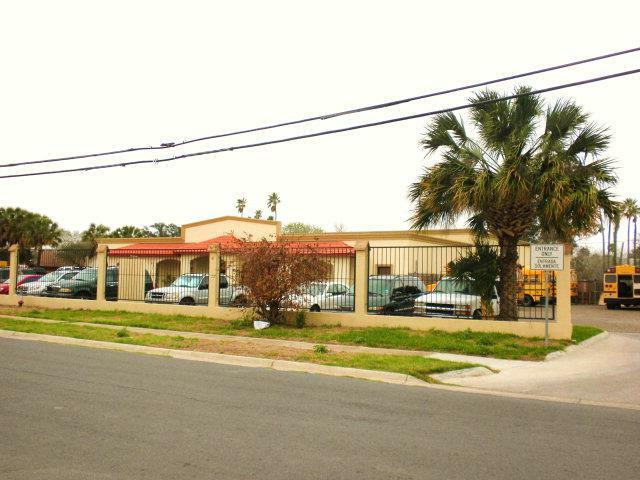 Has office space for daycare business and separate private offices. Also has kitchen facilities. Large room currently used as a library. Has playground facilities. Has many possibilities. 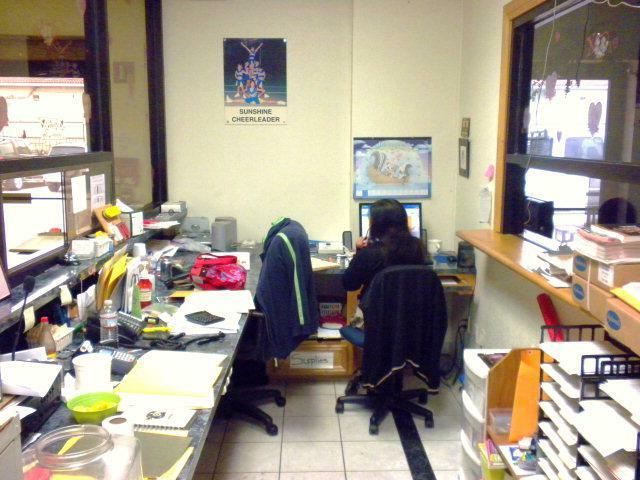 May be used as medical clinic, offices, large company headquarters, and the like. Located one blk. from Exp. 83. 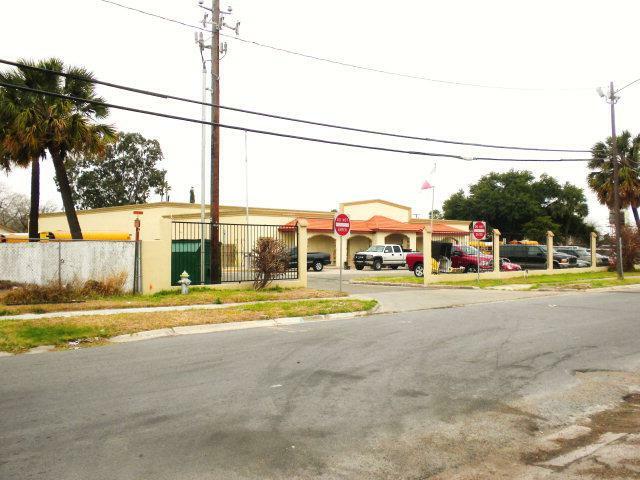 Has entrance and exit to premises, parking lot with lots of space & fenced for security. Listing by Monica Rodriguez, Broker Assoc. of Plaza Realty.